(CSNNE.com) – Brandon Carlo, Rob O’Gara, Danton Heinen and Austin Czarnik along with veteran camp tryout Christian Ehrhoff will all be in the lineup for the Bruins against the Broad Street Bullies, and will make their final push to crack next week’s official NHL roster. Claude Julien also indicated that Tuukka Rask will get the full 60 minutes between the pipes against the Flyers. There’s a couple kids in the Bruins lineup tonight that are another good showing away from living the dream. Specifically, Danton Heinen, Brandon Carlo, and Austin Czarnik. All three have had really nice camps and have forced the Bruins brass to keep them around this long. Now they just gotta stick for the real season opener next week against the Columbus Blue Jackets in order to cash the big checks. Personally I think they’ve already made it. I think the 5’9″ speedy Czarnik especially has done enough to turn heads and make the club. And Heinen’s scoring touch on the wing has been there all along and is needed immediately to fill the void Frank Vatrano and Loui Eriksson have left. Carlo has looked fantastic on defense with his smart decision making and skating ability while regulars like Adam McQuaid haven’t looked as good as most had hoped. But Carlo is in a tougher situation as Christian Ehrhoff arrived to the party late on a PTO and has looked like he’s going to make the club. Add Rob O’Gara’s strong camp showing into the blue line mix, and regardless of the Bruins lack of a true #1 d-man, there is a logjam of bodies back there and something will have to give. Just tune in today at 5pm on NESN and watch the kids closely. 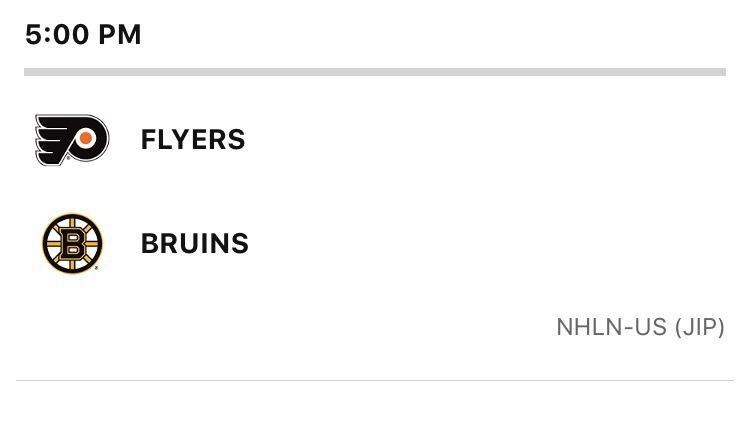 They can punch their ticket to an NHL payday tonight.